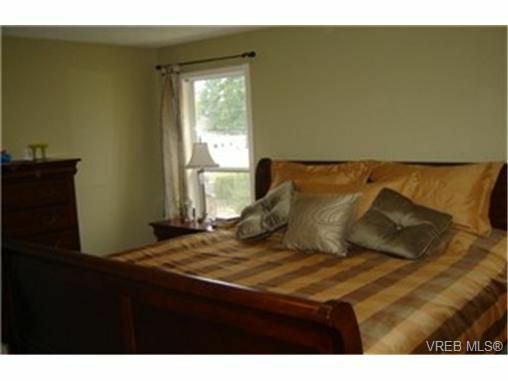 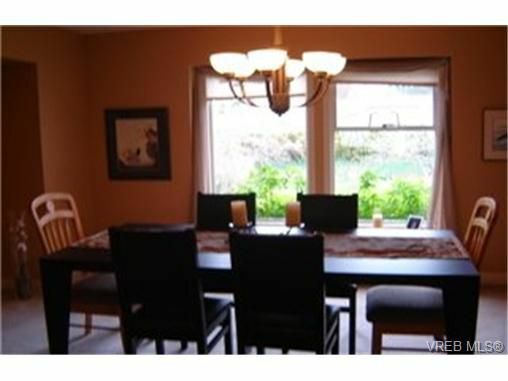 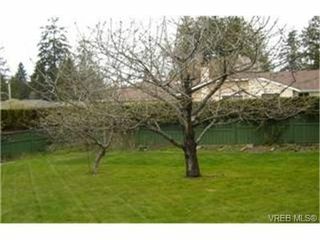 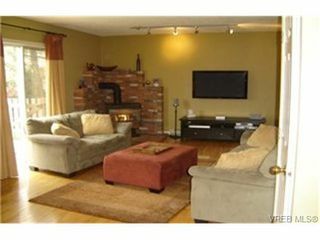 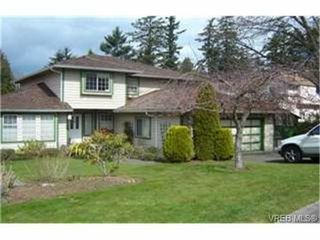 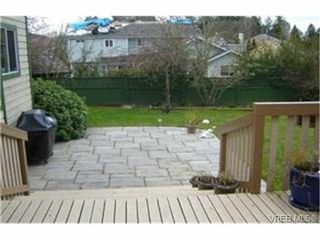 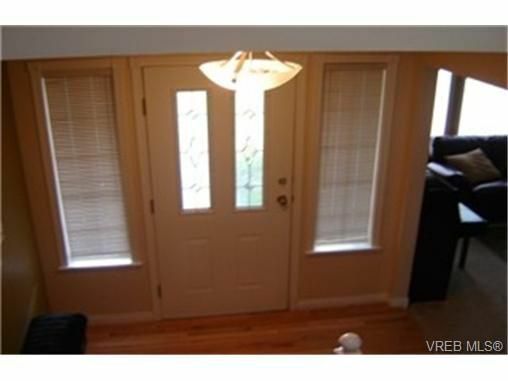 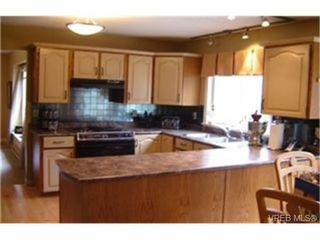 Lovely family home located at end of quiet cul de sac in popular Cordova Bay. The updated kitchen overlooks a spacious family room with gas fireplace.This exciting split level home offers four spacious bedrooms up which includes a large master with walk-in closet and ensuite. 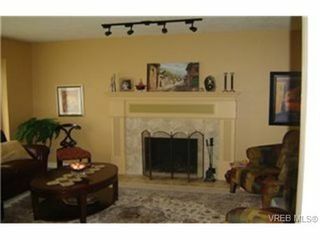 The main level also has a formal living and dining room and a private office or den. Huge fenced back yard gives a safe place for the kids to play or your dog.